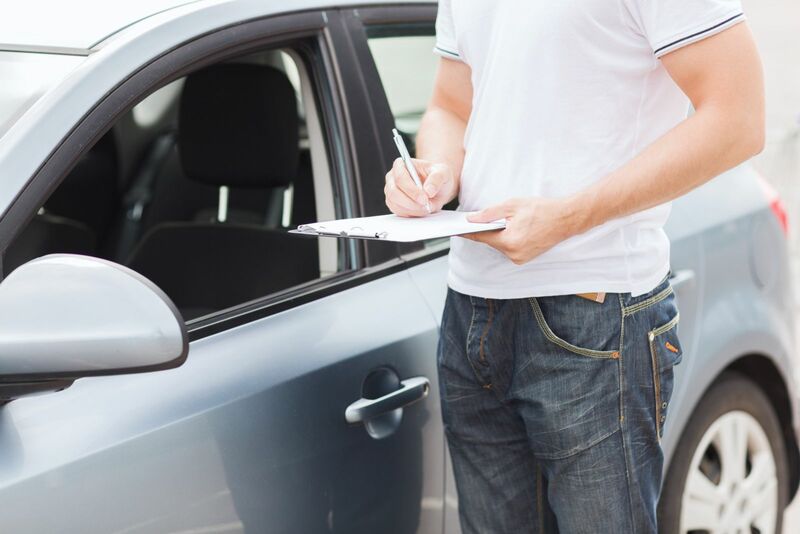 If you experienced a car accident in a Zipcar, you might have questions about who is liable, what car insurance is available to pay for losses, and how to get compensation for your injuries. Unlike in a traditional car accident, the driver does not own a Zipcar. With Zipcar, you apply online to join the Zipcar ride-sharing network. You book a vehicle by the hour or day, drive the car, then return it to the place where you got it. The Zipcar driver owes the same duty of care to other people on the road as any other driver does. For example, the Zipcar driver has the duty to operate the vehicle in a safe and cautious manner. If the Zipcar driver does something that violates the duty of care, they are negligent. Examples of negligence include driving while intoxicated, speeding, and distracted driving. If the Zipcar driver’s negligence was a cause of the accident, the facts satisfy the causation element of liability. For example, if the Zipcar driver passed out while driving because of intoxication and, as a result, plowed into your car, their breach of the duty of care caused your accident. The Zipcar driver’s negligence must have caused your injuries. If you suffered a traumatic brain injury when the Zipcar crashed into your vehicle, for example, the facts satisfy the damages requirement of liability. If the driver is under the age of 21, the coverage will be the same as the minimum coverage required in the state where the accident happens. If the driver is 21 or older and joined Zipcar before March 1, 2015, the company will provide a combined single limit (CSL) of $300,000 per accident. If the driver is 21 or older and joined Zipcar on or after March 1, 2015, the company will provide liability coverage of $100,000 bodily injury per person, $300,000 bodily injury per accident, and $25,000 property damage. If the jurisdiction where the accident happened requires personal injury protection (PIP), Zipcar will provide the minimum amount of this “no-fault” coverage the state mandates. Unless they pay for an optional damage fee waiver, drivers have to pay Zipcar a $1,000 damage fee for every accident. Your health insurance might help with some of your medical bills unless the policy excludes health care services for motor vehicle accidents. Call the car accident team at Max Meyers Law today at 425-399-7000, and we will set up your free, no-obligation consultation.